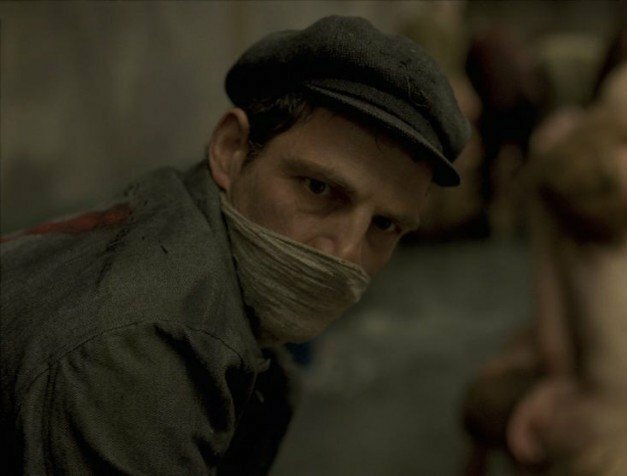 British newspaper The Guardian has put the Oscar winning Hungarian film Son of Saul at number two on its annual list of “50 Best Films in the UK”. Son of Saul won Best Foreign Language Film at the 88th Academy Awards in February this year, becoming the second Hungarian film to win the award. The debut feature by Hungarian filmmaker László Nemes, the film also won the Grand Prix at the 2015 Cannes Film Festival, which took place in May, as well as the award for Best Foreign Language Film at the 2016 Golden Globe Awards in January. Read our interview with László Nemes here and check out the full film list here.